(Part of the Ecclesiastes How to Enjoy a Meaningful Life series). 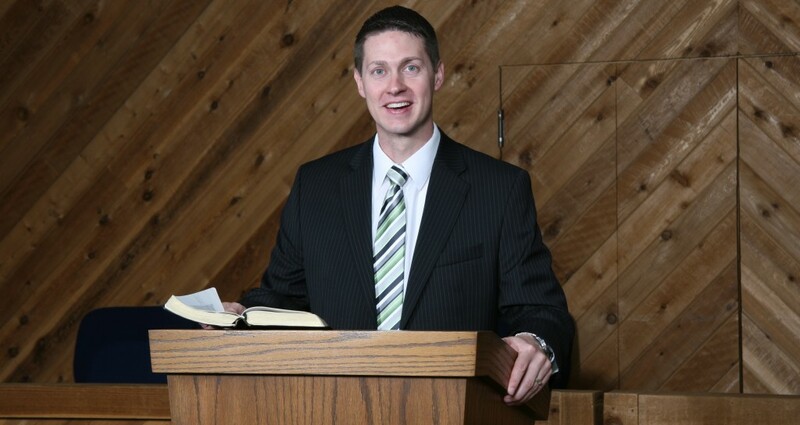 Preached by Pastor Nathan Huston on May 21, 2017 (Sunday Morning). Preached by Pastor Nathan Huston on Nov 13, 2016 (Sunday Morning).